Reversing accidents are unfortunately the second biggest cause of accidental child fatalities in Australia. The 2011 Reversing Visibility Index (conducted by RACV), which lists results for 243 tested vehicles, shows that only fourteen percent achieved a full ‘five star’ result – up from five percent in 2009-10. Many road safety experts are now pushing for reversing cameras to become mandatory in all new vehicles, especially in 4WDs and Utes. Mobiletek fully supports this push, and is happy to introduce its new range of car reversing cameras and monitors, which offer an ideal solution for any motorist. 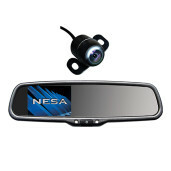 From windscreen monitors to rear view mirror cameras, our large range is sure to resolve your reversing dramas. Our cameras offer a clear picture of your vehicle’s rear view, and provide a viewing angle that normal side and rear-view mirrors cannot provide. Boasting crystal clear lens image quality, the entire range offers image quality that is a step above the rest. Apart from reversing cameras for cars, Mobiletek also provides solutions for caravans, buses and trucks, with reversing cameras that grant views of the full side of larger vehicles. 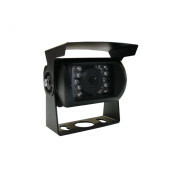 Our reversing cameras come in a variety of versions. 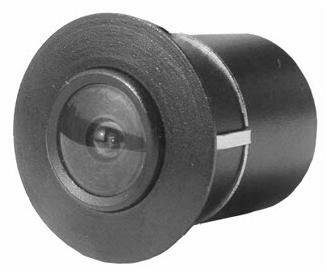 From CMOS to CDD to CMD, you’ll be sure to find a car reverse camera with the technology you are after at an affordable price. If you require a different coloured car reverse camera, then just call our sales team and we will see if we have a solution for you! Our reverse monitors come in a variety of sizes and present an array of functions and features. 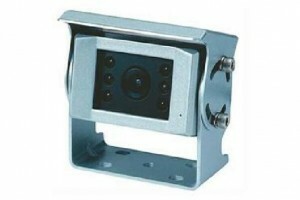 You can mix & match any reversing monitor with reversing camera, and design a solution that suits your needs. Whether it is a monitor that is placed on your car dashboard, or a rear view mirror replacement monitor, Mobiletek has the entire package. 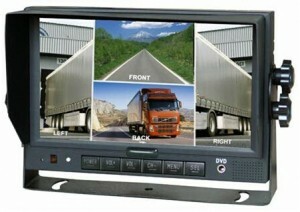 Mobiletek now offers rear view mirror replacement monitors with auto-dimming features. These units are widely popular amongst drivers and are a smarter solution for the new-age driver. We stock the widest range of reverse camera accessories, including trailer cables for caravans and trailers and a huge range of spare parts. Mobiletek Installations truly is your one stop shop for all your reversing accessory needs. Back-up out of your driveway with ease! Mobiletek reversing cameras for cars will let you reverse your vehicle with peace of mind. Our reverse systems will allow you to see those blind spots that you would not normally be able to see. Keep a better eye on pedestrians, family and make parking so much easier. Whether you are looking for a simple, functional system or require a more complex custom arrangement, Mobiletek has the answer!